Supported by the Napa Valley Unified School District, the Napa Valley School Garden Network is a collective of school garden teachers who aim to create vibrant, thriving gardens which serve as active learning spaces for students. 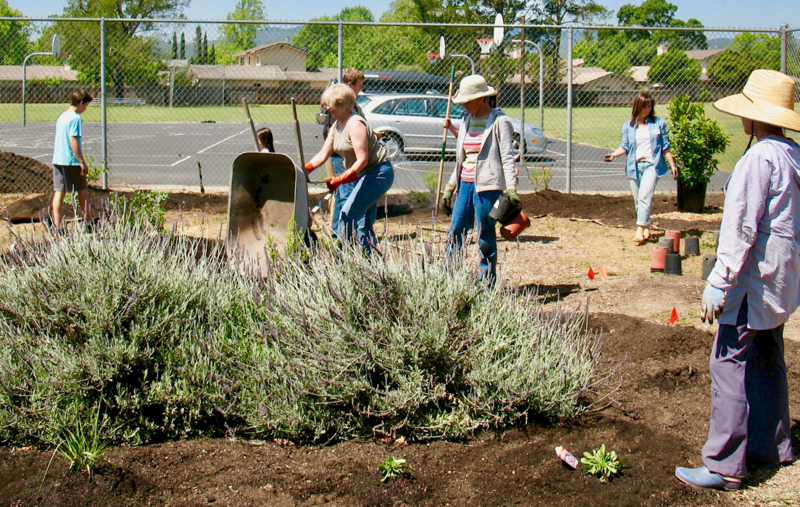 Adopt - A - Garden is a volunteer program started by the Napa Valley School Garden Network. 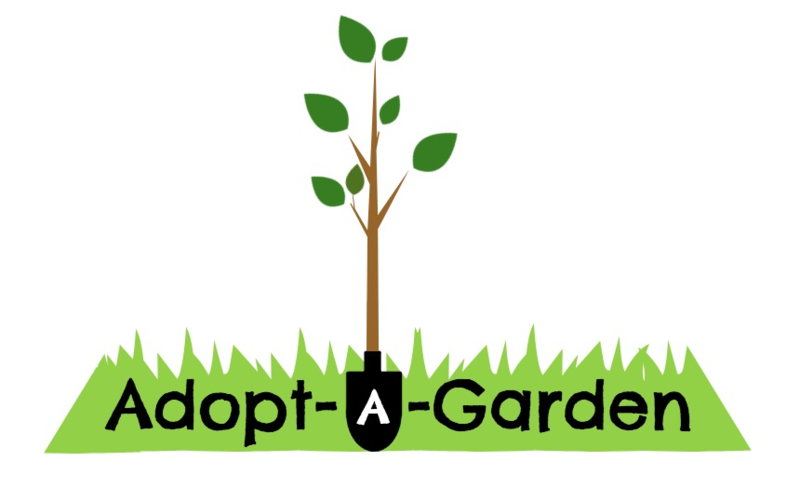 Adopt - A -Garden connects garden teachers with organizations and individuals throughout the community; thus developing a supportive network of volunteers who assist in ensuring the sustainability and production of local school gardens.